research, publish and leverage content through an interactive online demo. Make it easy for your team to discover, curate and share content. Empower corporate experts to disseminate intelligence that makes the organization smarter. Use the Scoop.it white label integration to manage your websites and easily generate content. Increase your SEO and traffic by publishing white label content. "We've benchmarked Scoop.it against a dozen other solutions. 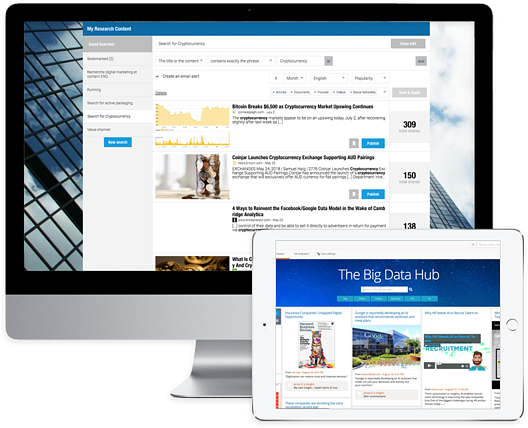 It's simply the most powerful and easy-to-use content curation platform." "Scoop.it saves us a considerable amount of time and generates results for our clients and for our business."